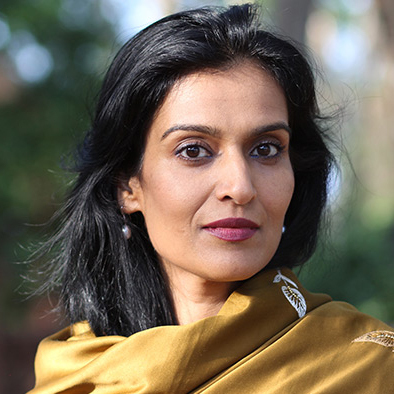 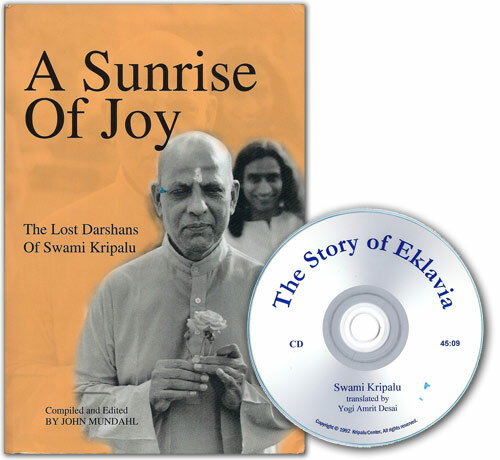 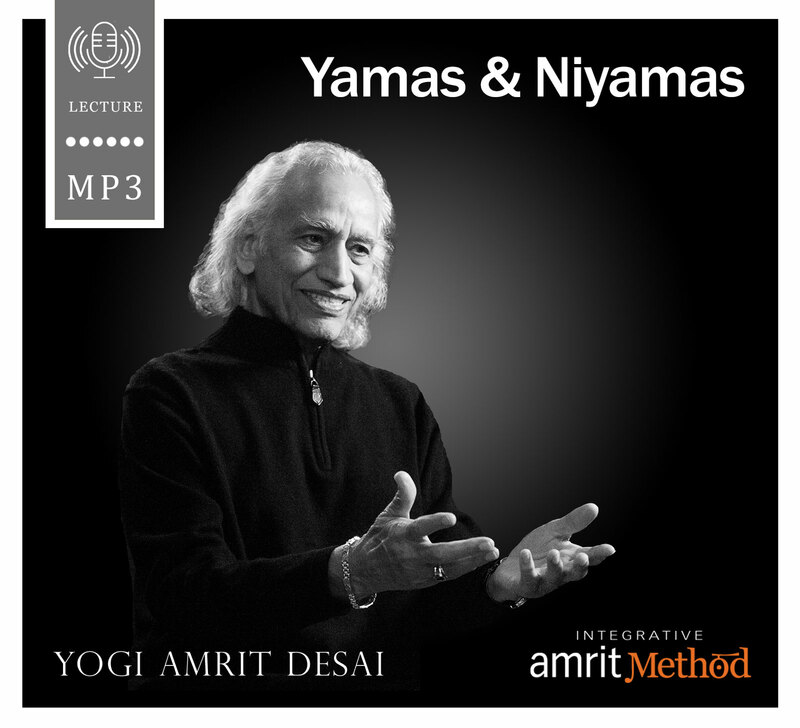 Some Amrit Kala MP3s are available from the CDBaby website. 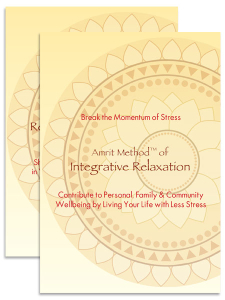 Please use the links below to purchase. 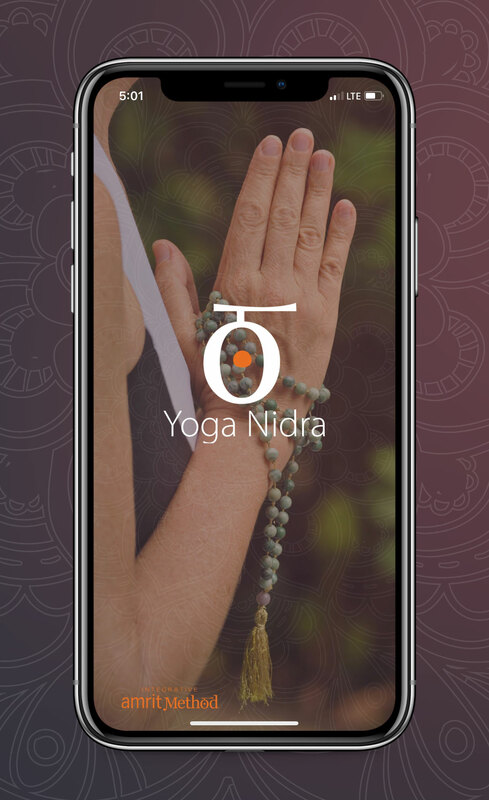 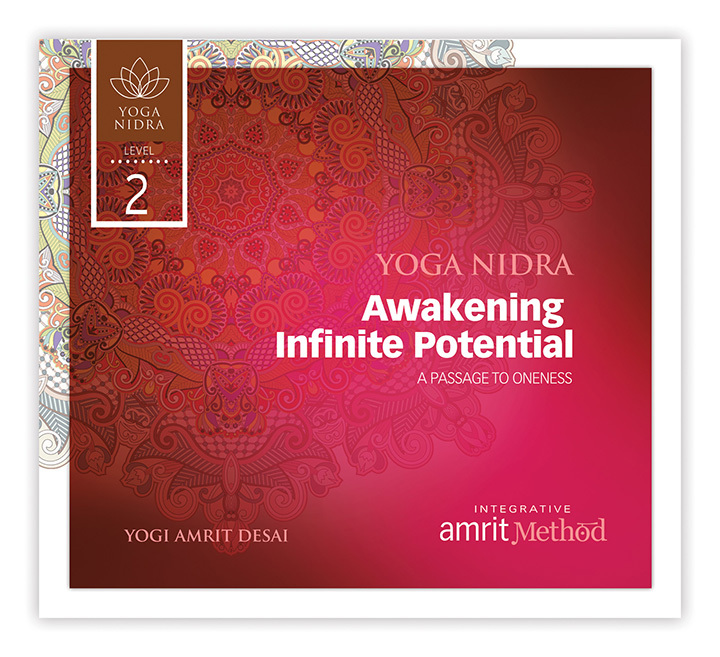 This Yoga Nidra takes you into the sanctuary of the heart, initiating dramatic shifts in consciousness to awaken the infinite potential dormant within you. 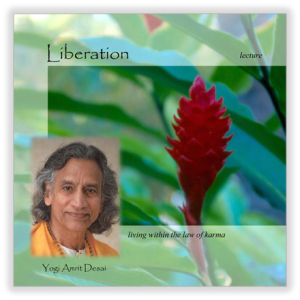 Use this practice to release self-limiting concepts and beliefs, leaving the freedom for your fullest expression to emerge. 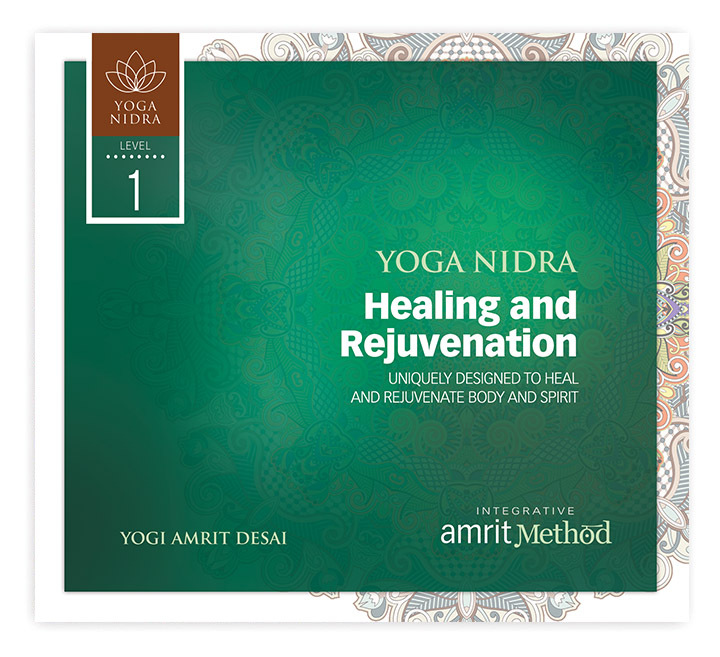 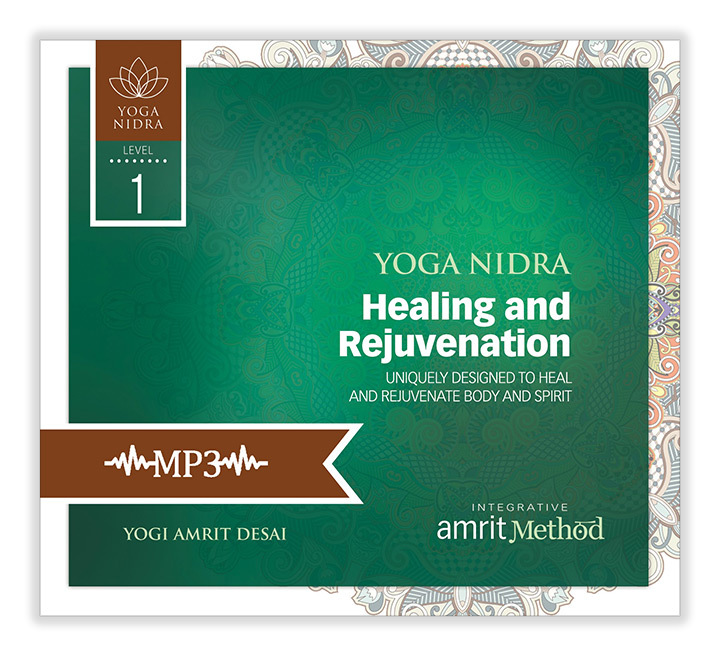 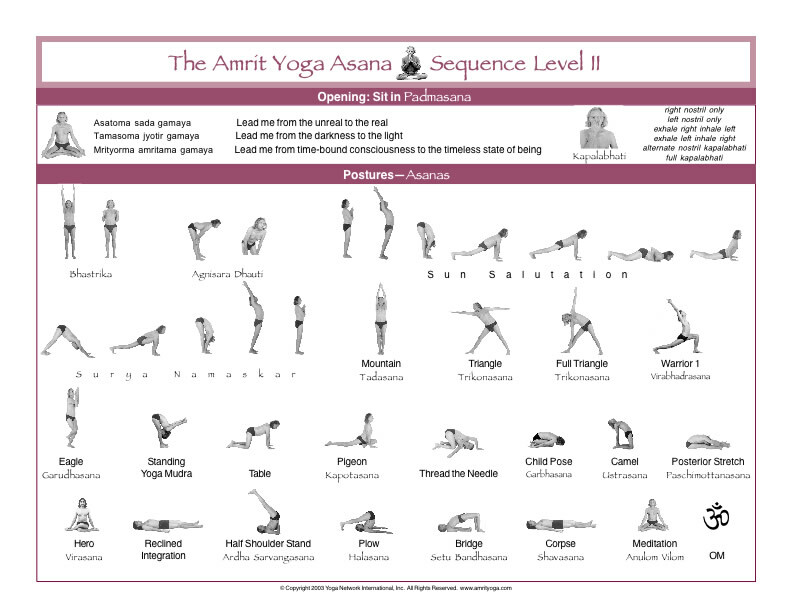 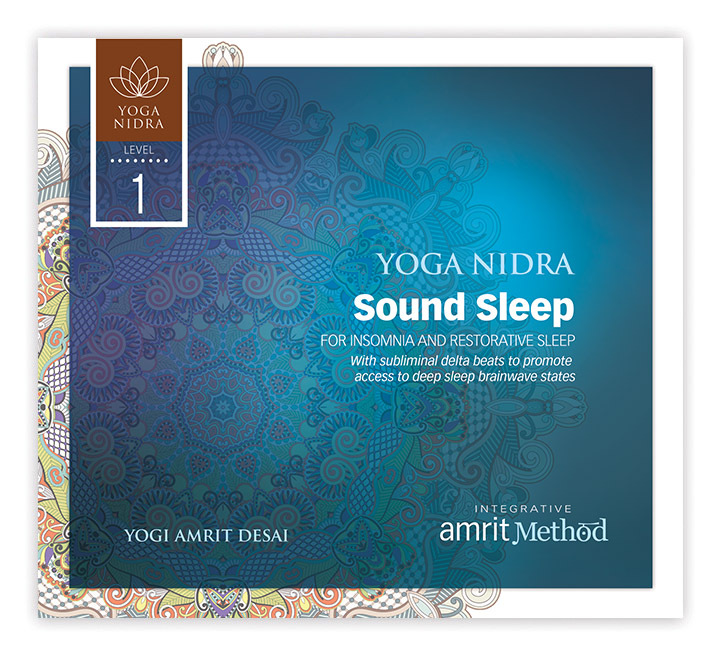 In this Amrit Method of Yoga Nidra guided experience, Yogi Amrit Desai directs your attention through the seven major energy centers (chakras) of the body. 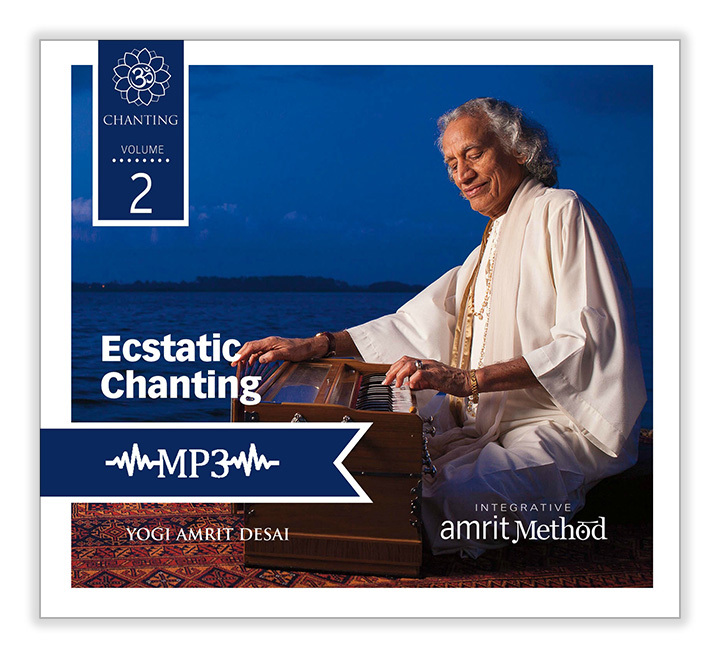 He infuses affirmations directly related to each chakra, bringing you into a deep state of integration, peace and tranquility. 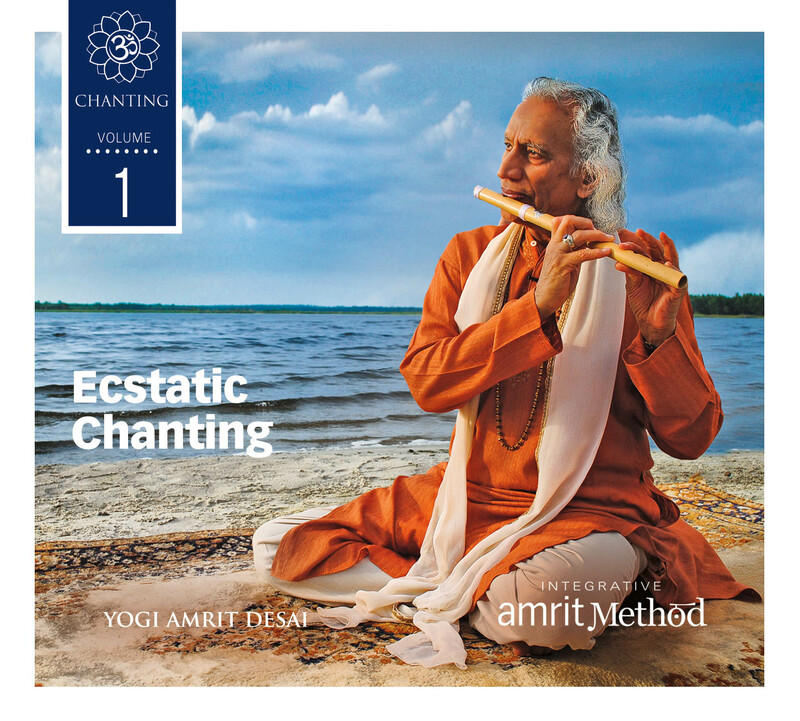 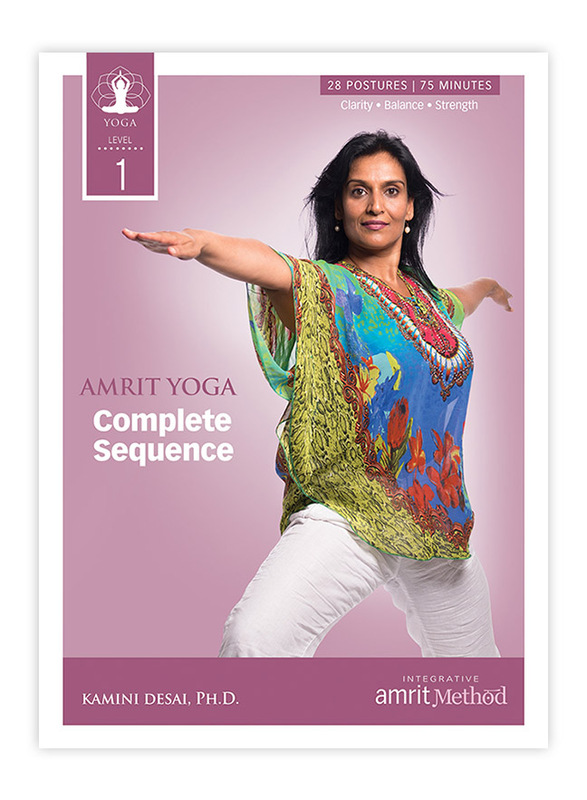 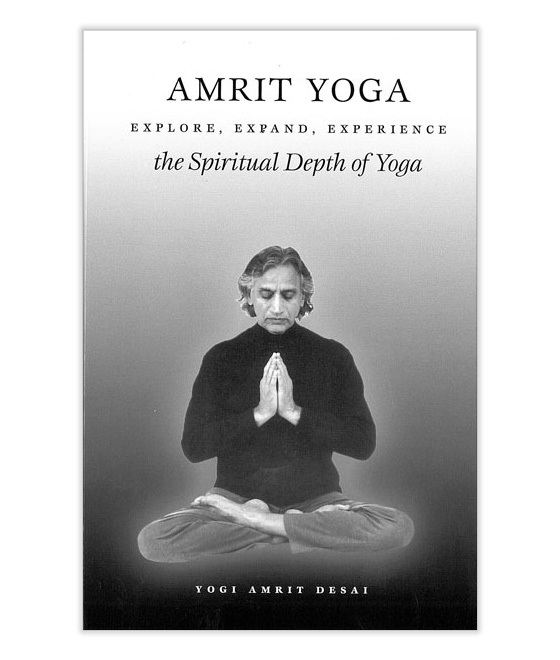 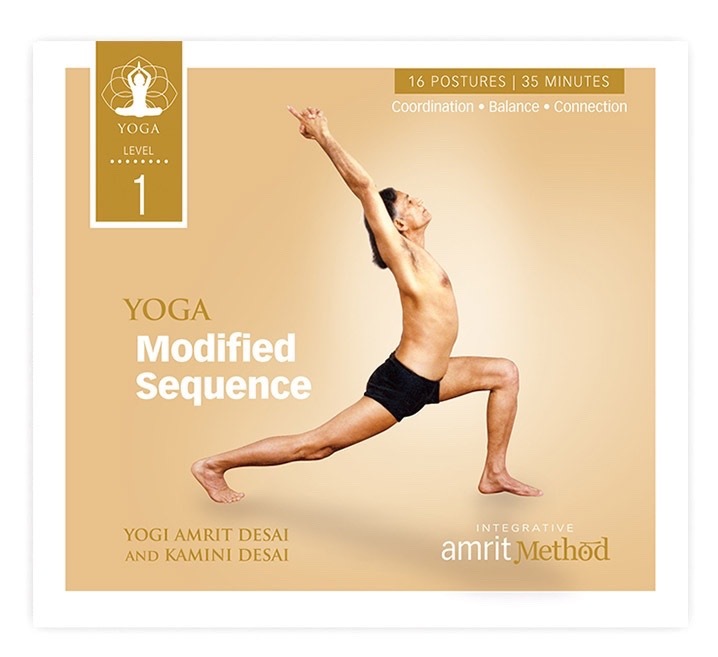 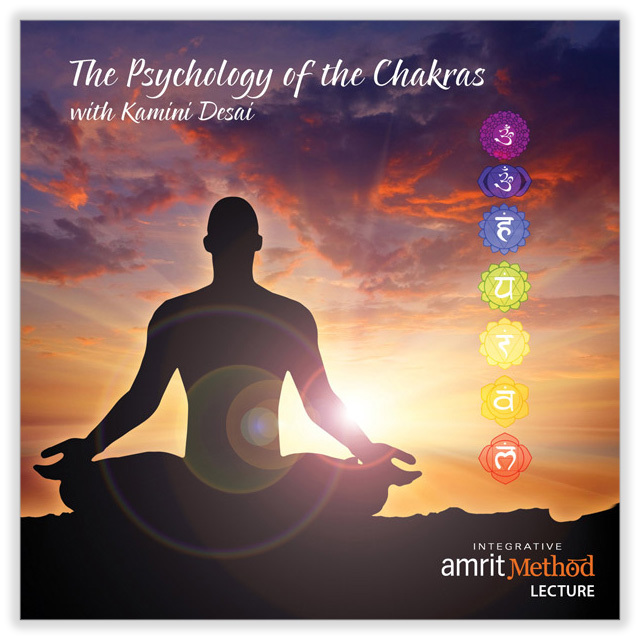 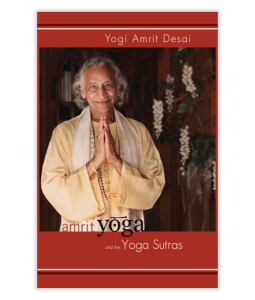 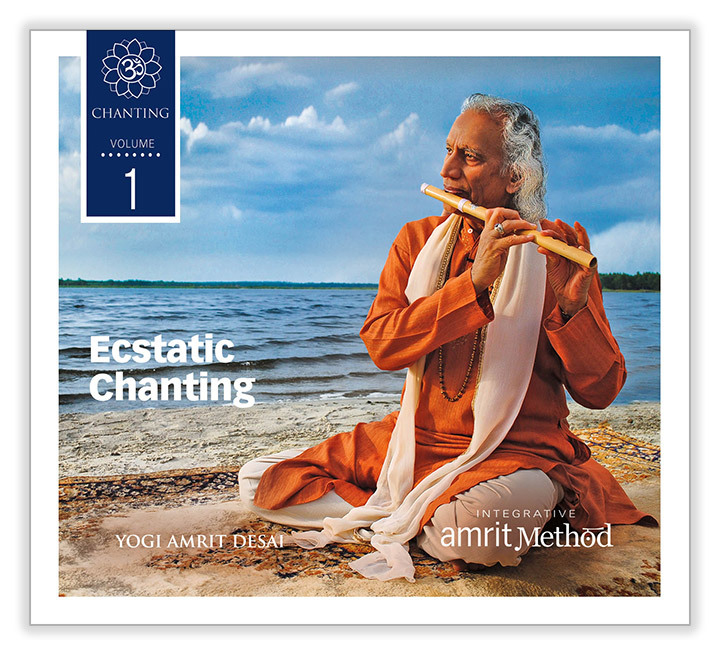 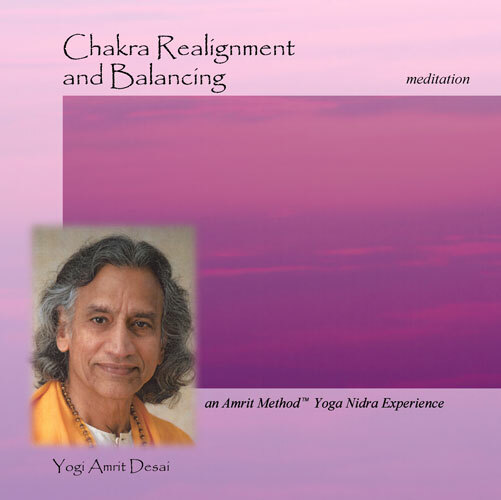 In this powerful, inspiring practice, Yogi Amrit Desai uses breath work and chanting to take you immediately to a deep state of profound relaxation and awareness. 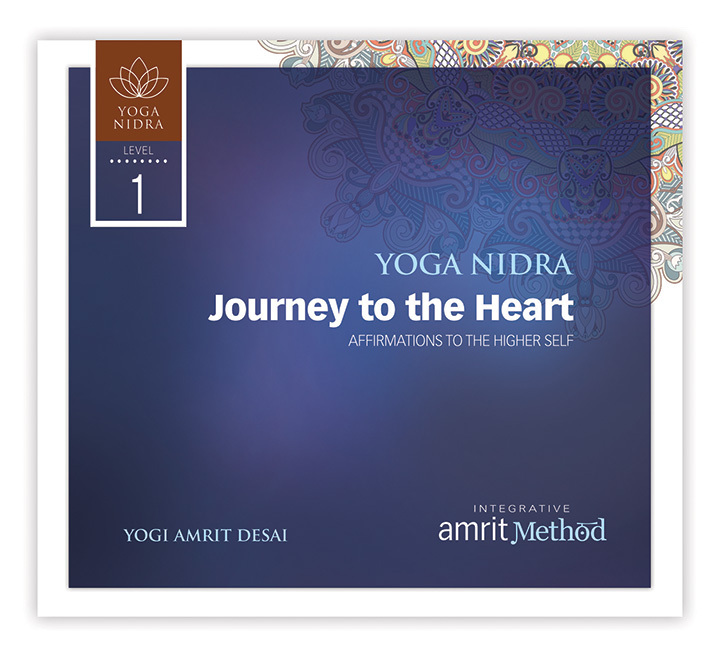 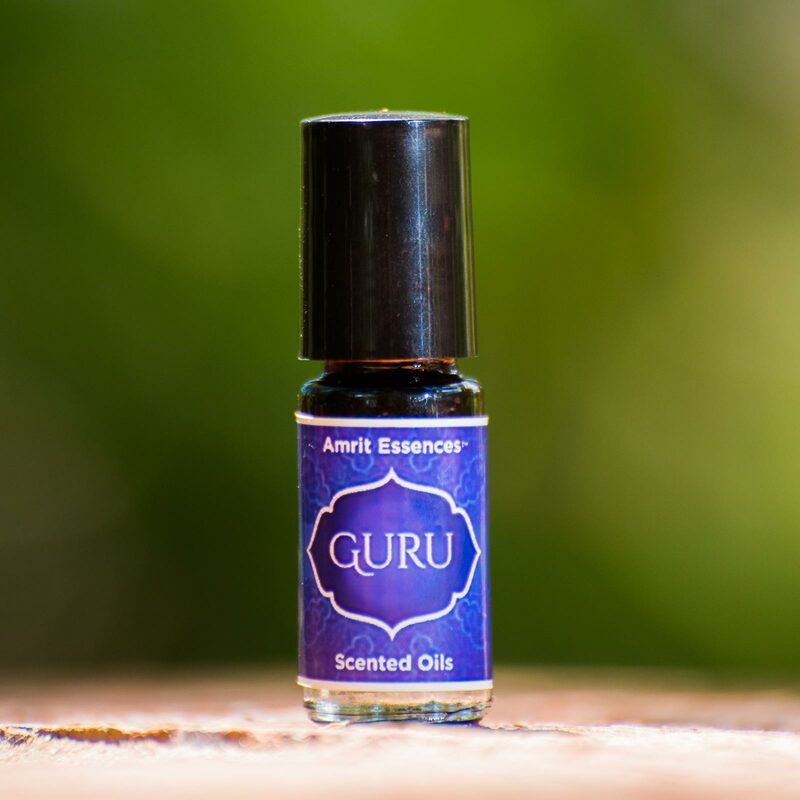 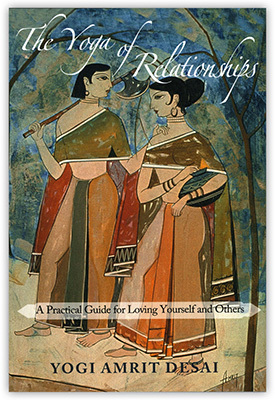 He then guides you to reconnect with your inner wisdom through a series of beautiful, evocative affirmations that will open your heart. 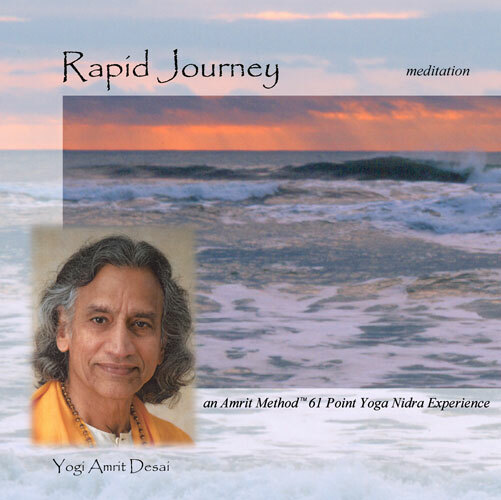 Rapid Journey takes you to the deepest levels of relaxation and integration in 30 minutes, making it ideal for those days when your time is limited. 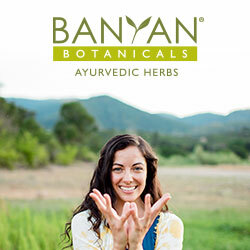 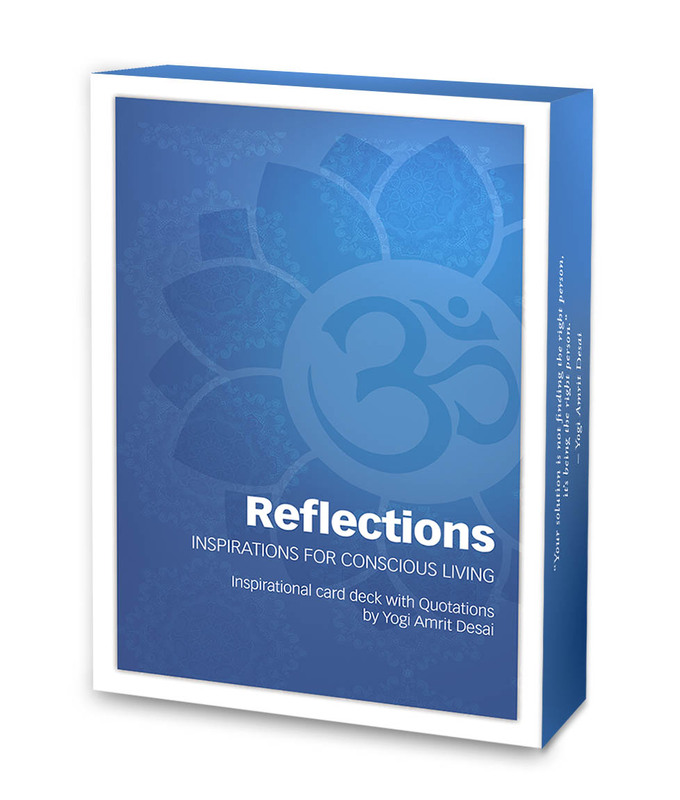 Features unique and powerful affirmations. 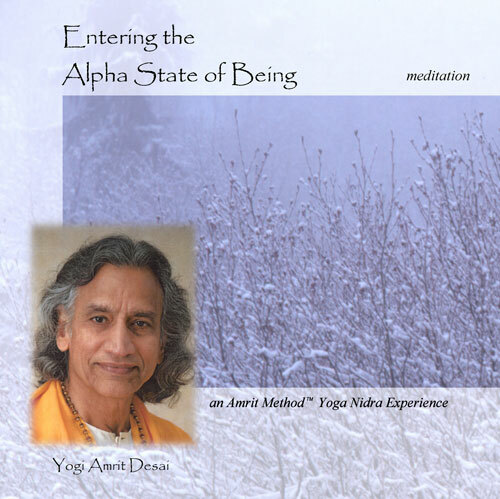 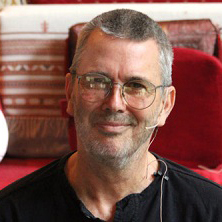 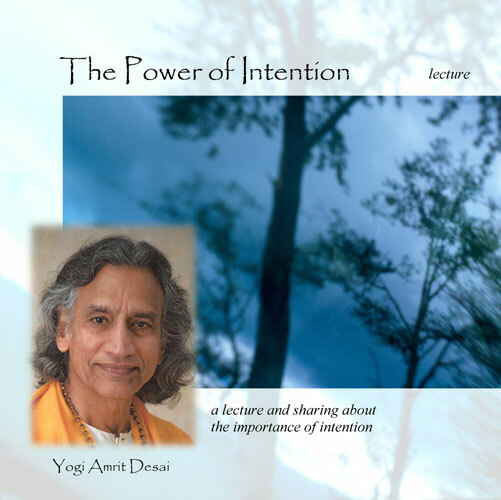 In this lecture and through examples of others’ sharing, Yogi Amrit Desai expounds on the meaning of intention and provides examples of how to form intentions. 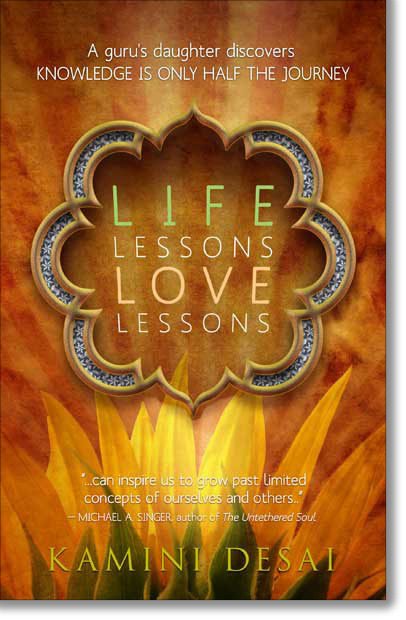 When understood in its depth and potential, intention empowers us to direct our lives and our spiritual growth. 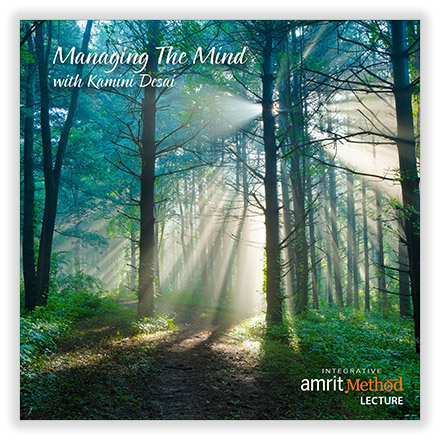 In this lecture Yogi Amrit Desai provides provacative insights into living within the laws of karma instead of resisting it. 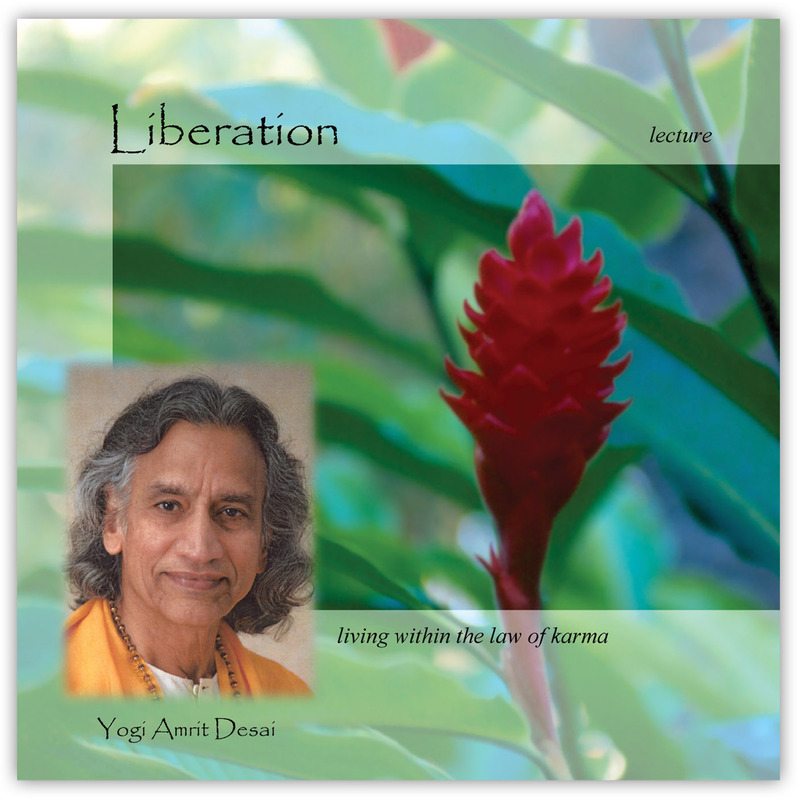 With this new depth of understanding and perspective, you can turn your entire life around, living peacefully and in harmony with all of existence. 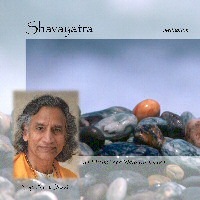 Recorded in Sumneytown, Pennsylvania in 2002. 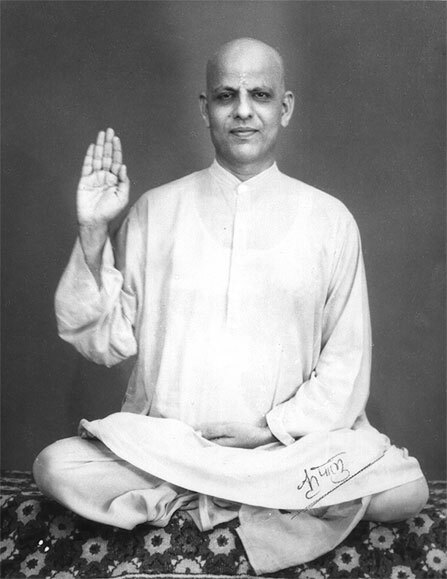 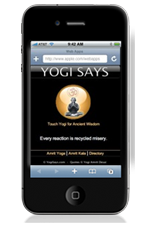 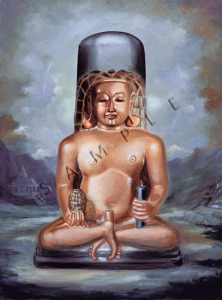 The yamas and niyamas are the guiding principles that are the basis of hatha and raja yoga. 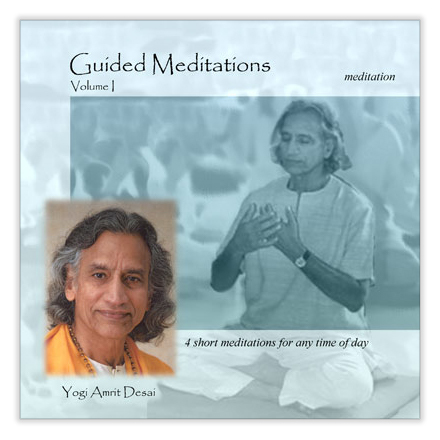 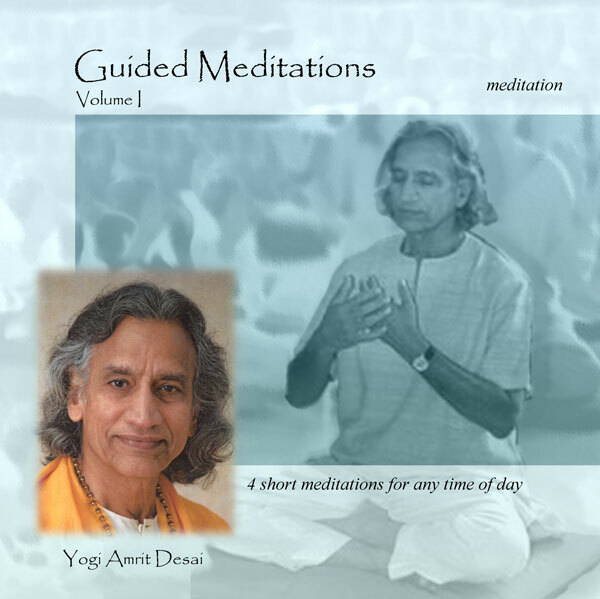 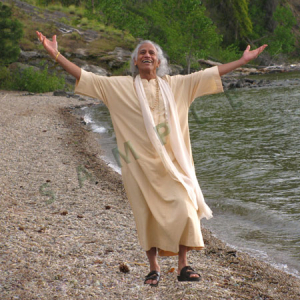 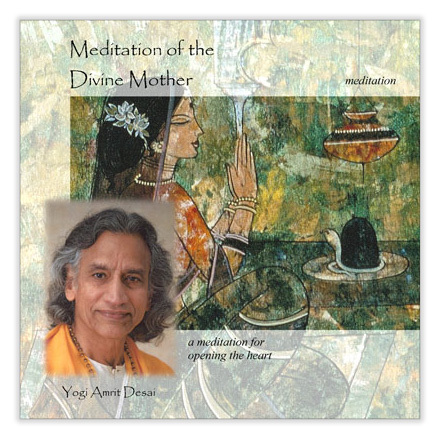 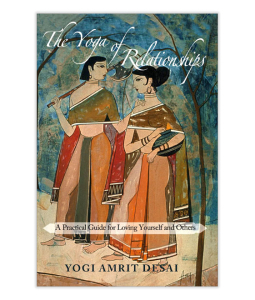 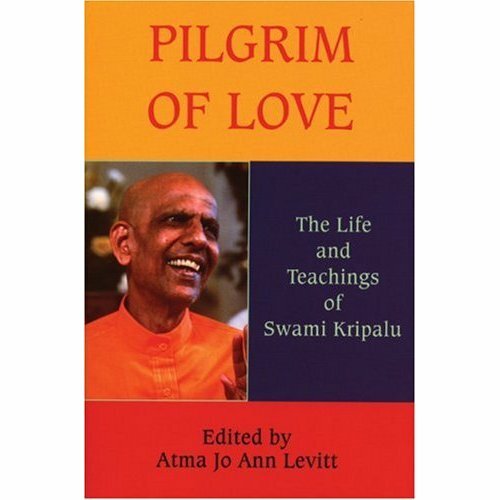 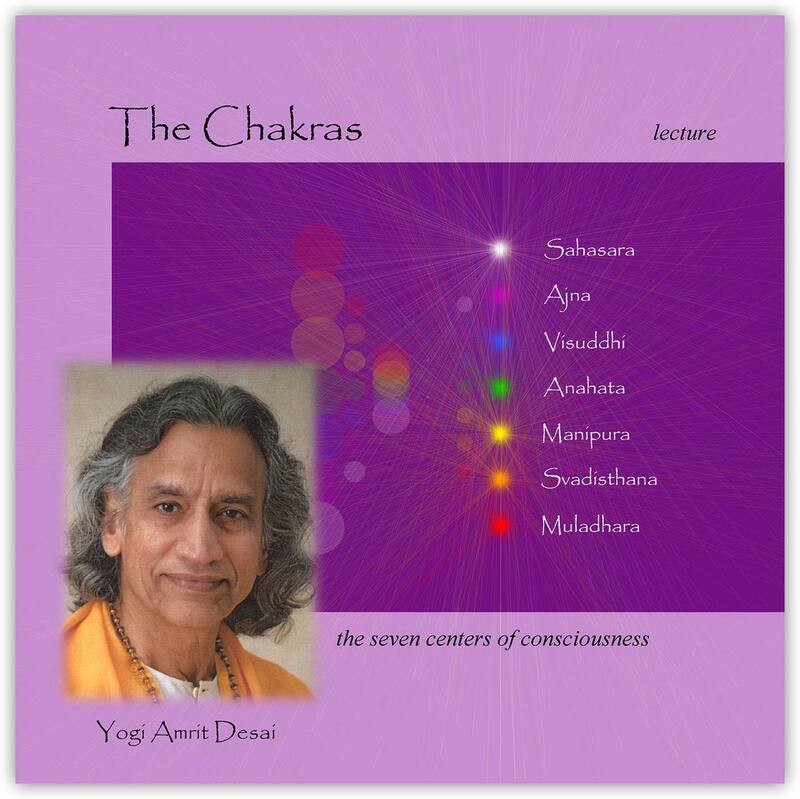 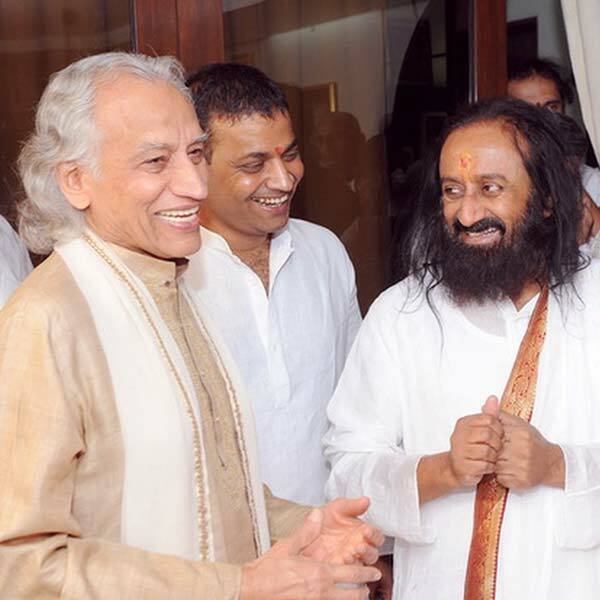 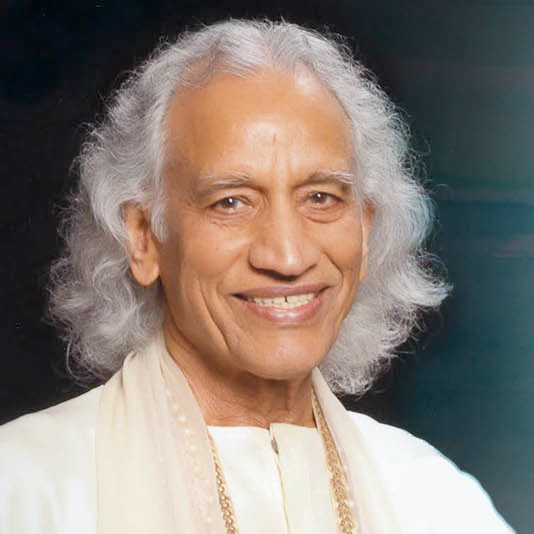 Yogi Amrit Desai provides guidelines for conscious living to assist us in eliminating unconscious blockages that serve as obstacles on our spiritual path. 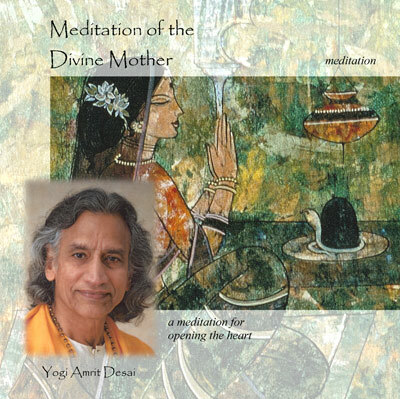 Recorded on May 5, 2003 in Canon City, CO. 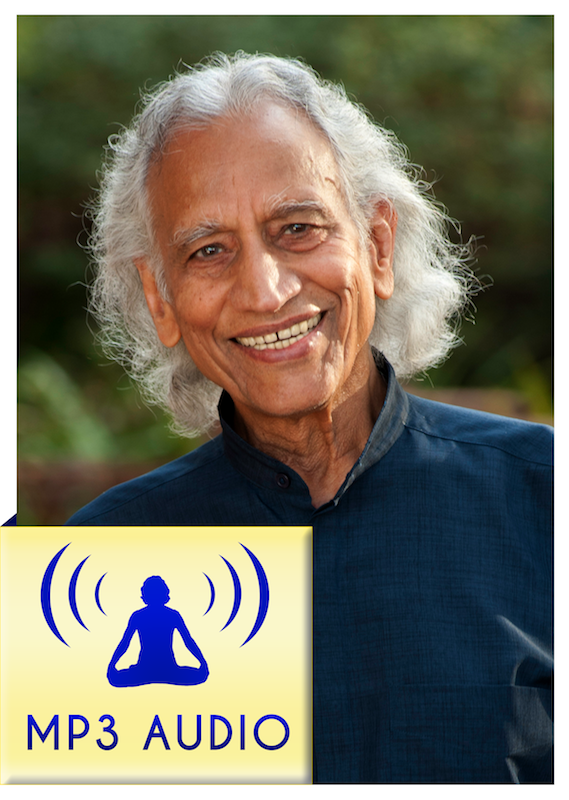 In this lecture, Gurudev explains how awareness can elevate our perspective beyond relativity of “good” and “bad,” “success” and “failure” into absolute peace and harmony with all that is.